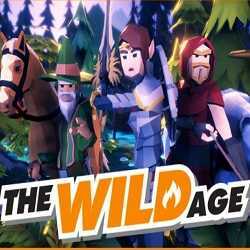 The Wild Age is a Casual, Simulation and Strategy game for PC published by McMagic Productions in 2019. A peaceful defense management game! 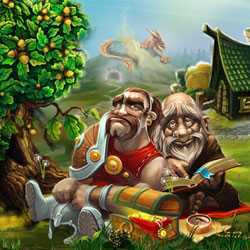 This is an appropriate game for relaxing, which its core is based on tower defense and adventure elements.